A healthy smile requires healthy teeth, but also relies on the tissue that holds those teeth in place: the gums. If this tissue becomes inflamed or full of infection, your oral health is at peril. Periodontal disease, or gum disease, can lead to tooth loss and the destruction of tissue that surrounds your teeth. Gum disease occurs when bacteria grows in your mouth and infects your gums. It starts slowly and mildly with gingivitis. If allowed to progress, it can develop into full-blown periodontal disease. 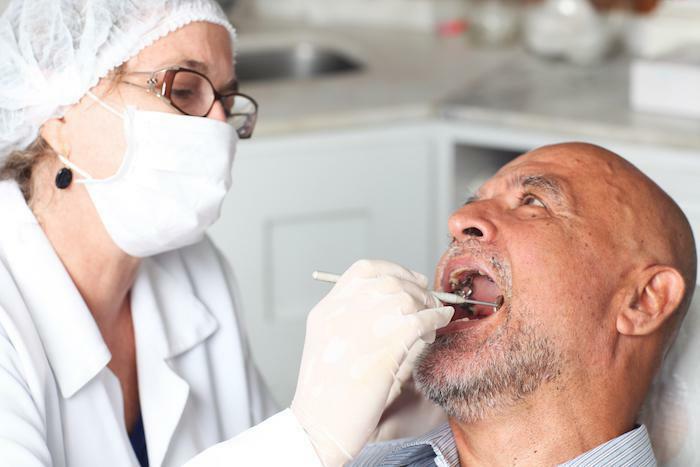 Gum disease can be readily treated in its earliest stages, but as it progresses, treatment becomes more complex and involved. Gum disease that progresses without treatment can lead to tooth decay and loss of teeth. Recognize the symptoms of periodontal disease when they first appear so you can seek treatment and preserve good oral health. Gingivitis is a mild form of periodontal disease. You recognize this form when your gums get puffy and bright pink or red. They bleed easily, often just from flossing and brushing. You may not have any real discomfort with gingivitis, but it shows your gums have too much bacteria. Gingivitis occurs when you don’t take good enough care of your teeth. At-home hygiene is essential to healthy gums. Reverse gingivitis with regular brushing and flossing. 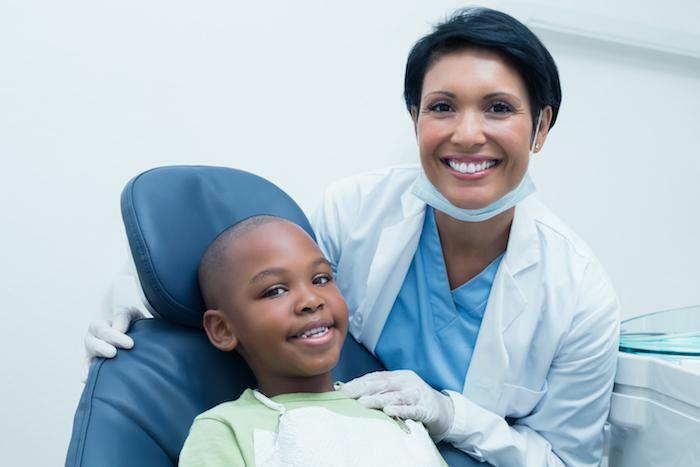 Our team at Easy Dental Care also offers thorough professional cleanings to remove all bacteria and plaque from the gum line. Get these professional cleanings at least two times per year. When you apply yourself to your oral health, gingivitis can be reversed. If gingivitis isn’t resolved, it can progress to full-blown periodontal disease. If you miss the signs of gingivitis, be aware of the signs that periodontal disease is progressing. Your gums may continue to bleed during toothbrushing. They may appear red and swollen and feel tender. Receding gums and loose or shifting teeth also indicate gum issues. You may notice you have persistently bad breath or a foul taste in your mouth. If you sense a shift in the way your teeth fit together or feel pockets form between your teeth or gums, gum disease has likely progressed and needs attention. Even if you don’t notice obvious symptoms of gum disease, it may be present. Gum disease may affect only very specific teeth, such as the back molars. A key way to make sure your gums are healthy is to schedule an appointment at our office for a cleaning and oral health exam. Come see us at Easy Dental Care if you suspect you have symptoms of periodontal disease. We can educate you on good, at-home care so you can prevent progression of disease. This education is especially helpful to kids who may think they’re brushing well, but are missing the gum line. Plus, we offer deep cleanings and other treatments to reverse periodontal disease. If you notice any symptoms of gum disease in yourself, or your family, call us for an appointment. Our goal is to give you the healthiest smile possible and that includes your gums. 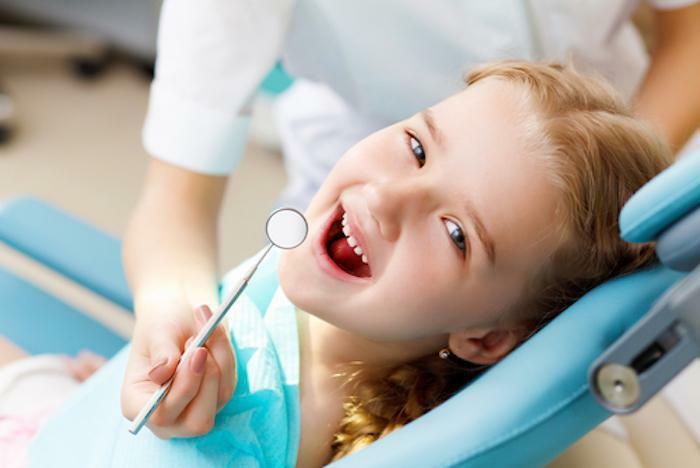 If you’re enjoying the appearance of beautiful new teeth in your baby’s mouth, you may be wondering when you should make a dental appointment and how your child will react to the dentist. Here’s what you need to know. With all the sugar in a typical child’s diet, it’s no wonder that cavities are on the rise. Not only is sugar dangerous to your kid’s health, but it wreaks havoc on their teeth as well.